We give you the opportunity to enjoy beautiful Beaches like never before. 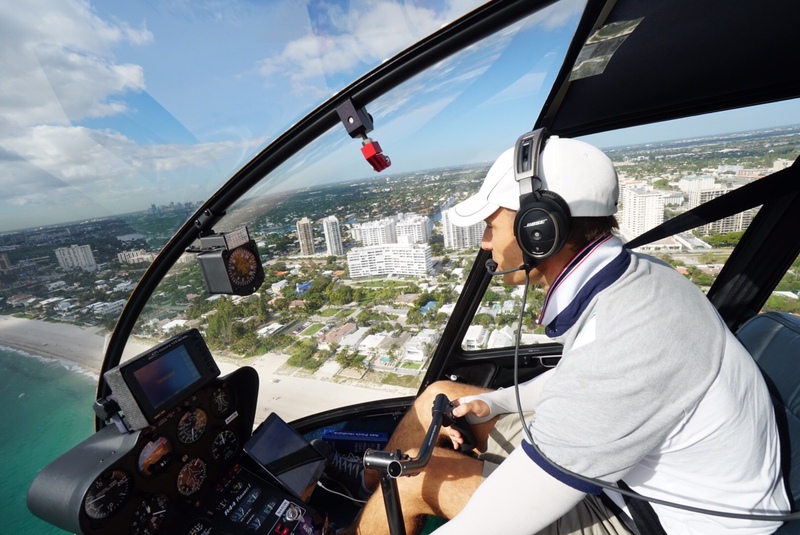 We offer a variety of exciting scenic helicopter tours in Florida that will give you the thrill of a lifetime. ASK about our picture and video OPTIONS FOR YOU! Reservation required! 24hr-cancel notice required. Tours subject to weather conditions, air traffic, and/or airspace restrictions. Heliport fee $15/person are not included and should be paid at the time of service. Weight restrictions may apply.Must sign waiver. Once you arrive at our location you will be escorted out to the landing pad by our trained staff. You will be assisted into and out of the aircraft. Once you are airborne you are free to take as many pictures as you like! Tour 1 and 2 takes around 15 minutes. $15 processing fee and tax per person to be paid upon arrival. Appointment required. Subject to availability. Must sign waiver. Younger than 17 must be accompanied by guardian. Each individual weight required for booking. Weight restrictions apply. Maximum per person weight is 300lb. Total combine is 600lb. Weather subject to cancellation or delays.